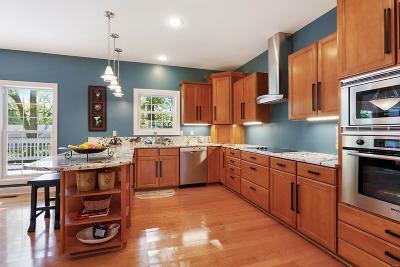 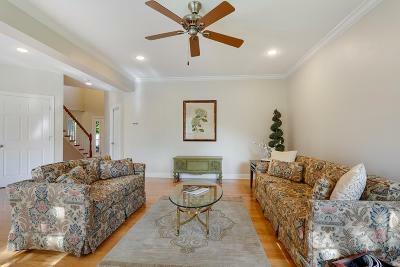 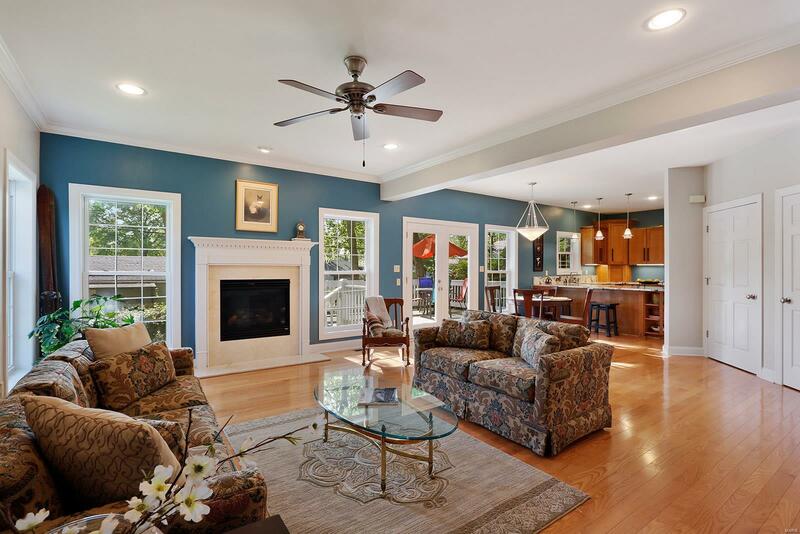 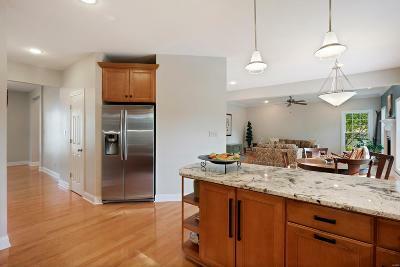 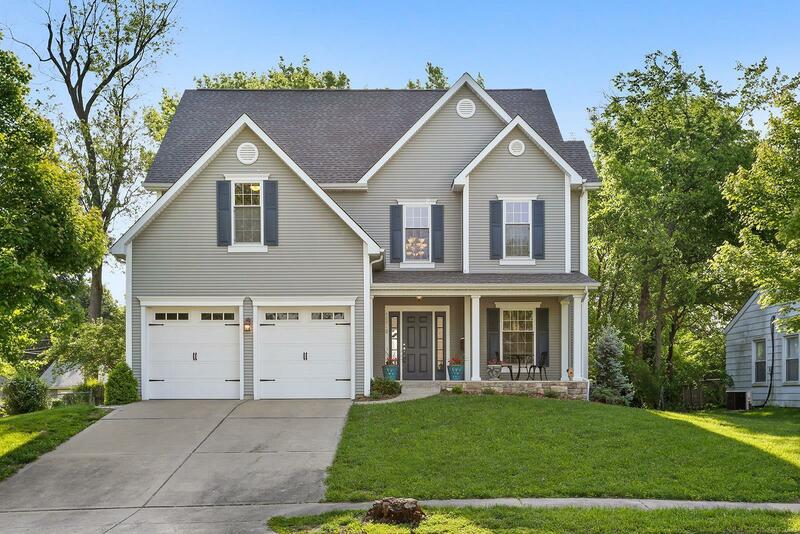 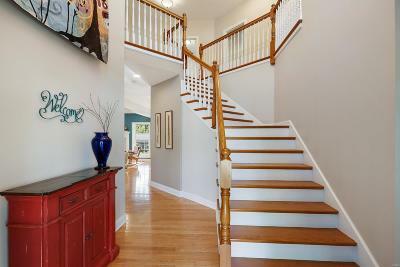 A newer awesome home in Kirkwood. 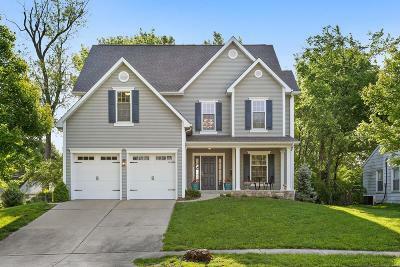 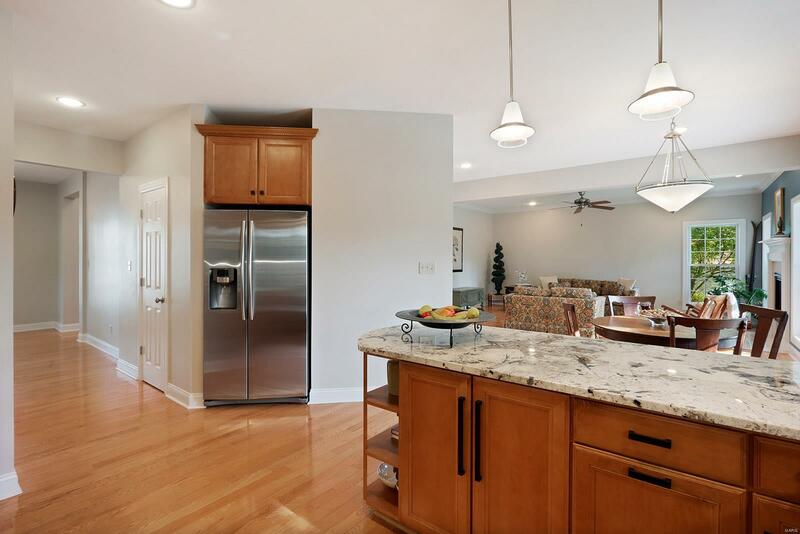 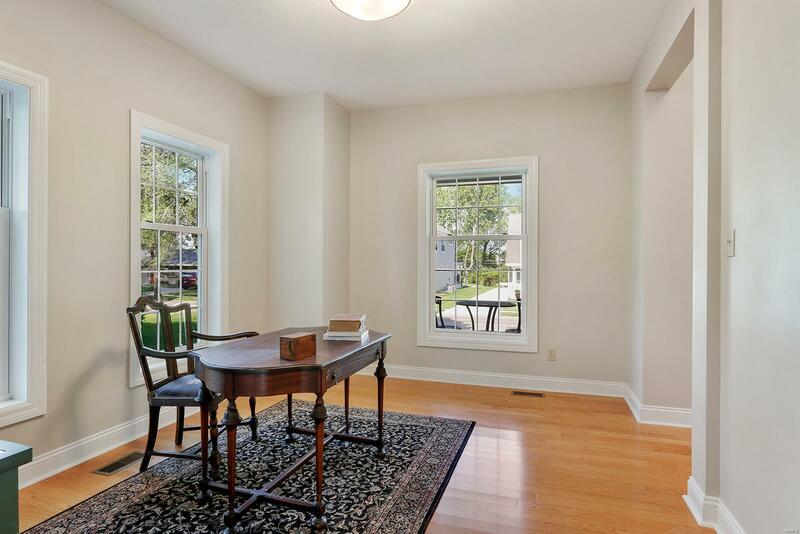 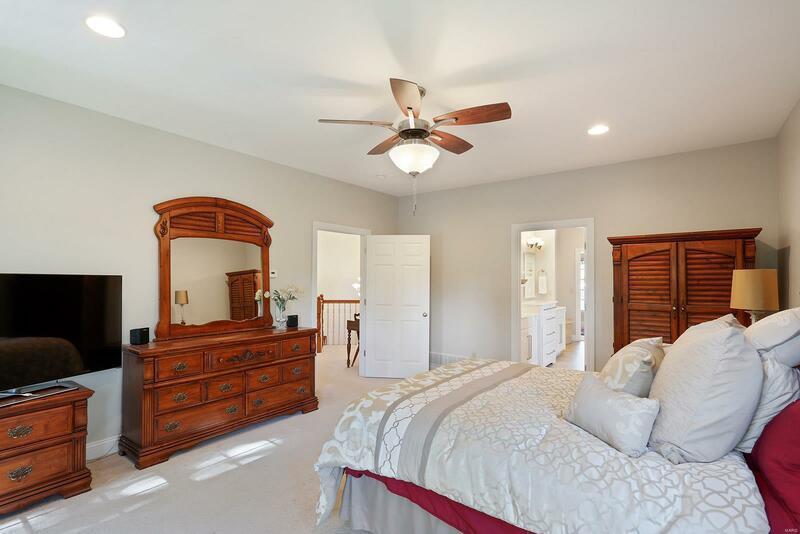 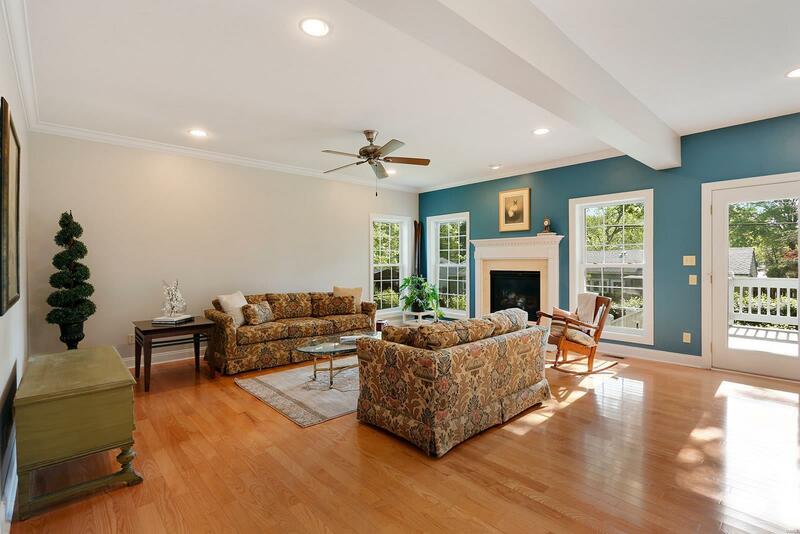 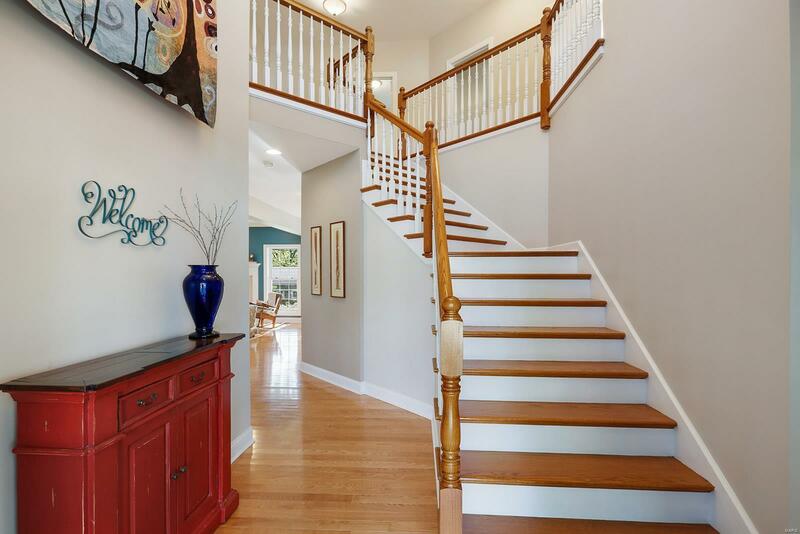 This home boast 9 foot ceilings on the first and second floor! 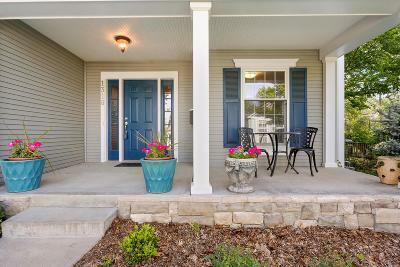 Grand entry greets you at the front door. There is the great room that has a gas fireplace with natural stone surround. 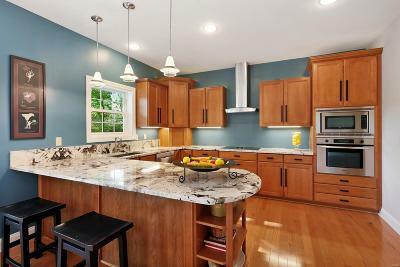 The kitchen has nice kitchen cabinets with crown molding, granite counter tops, appliances including a downdraft range top with an overhead exhaust hood. 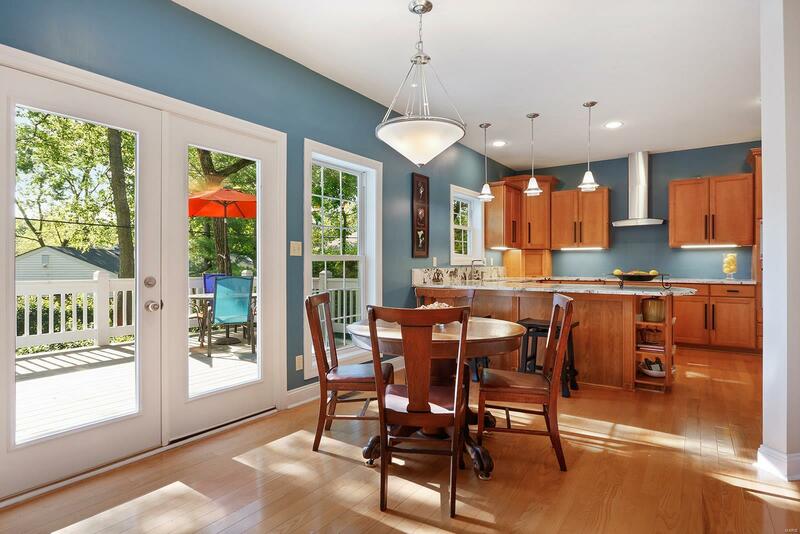 There is a formal dining room and a deck outside the french doors that leads out to the private back yard. 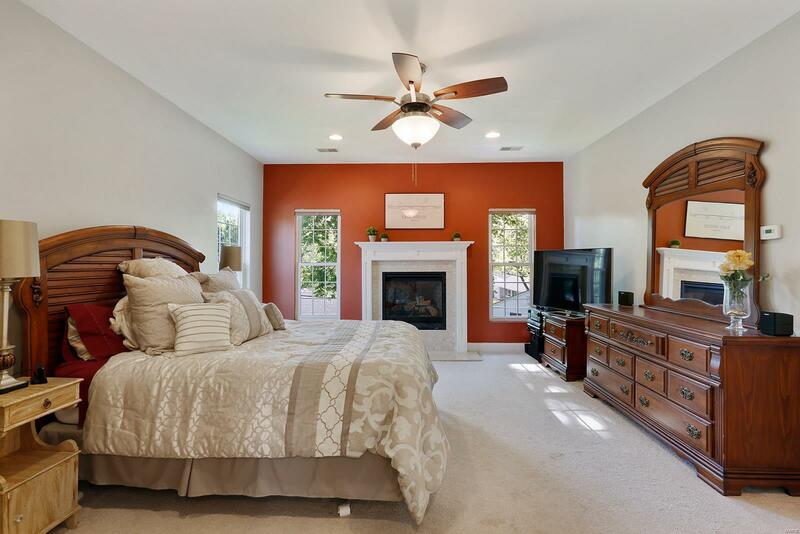 Upstairs the master suite has a gas fireplace, a bonus room for an office, work out room or an expanded closet. 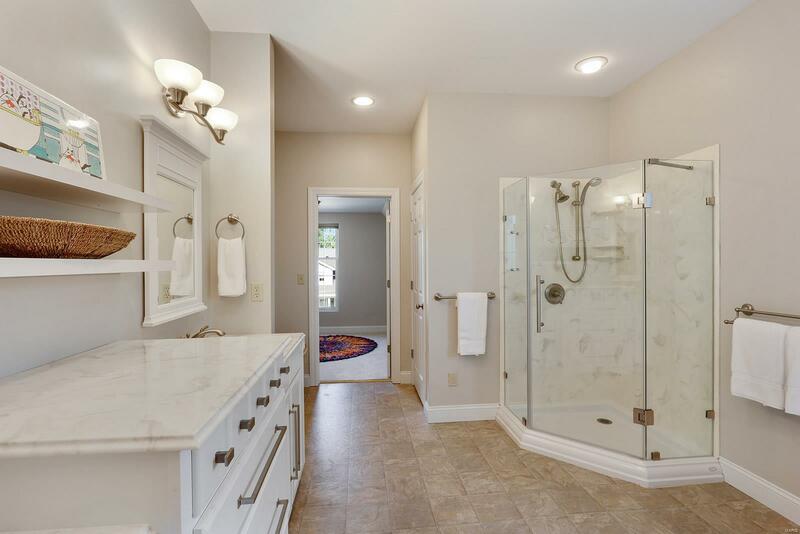 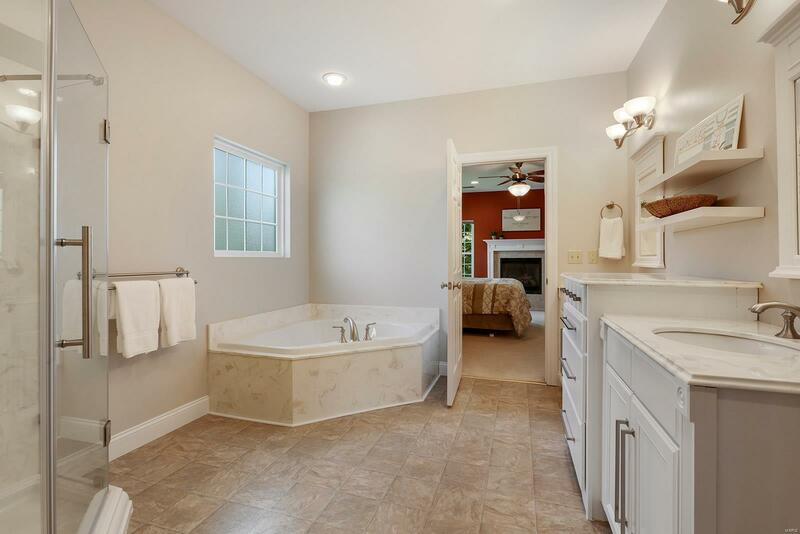 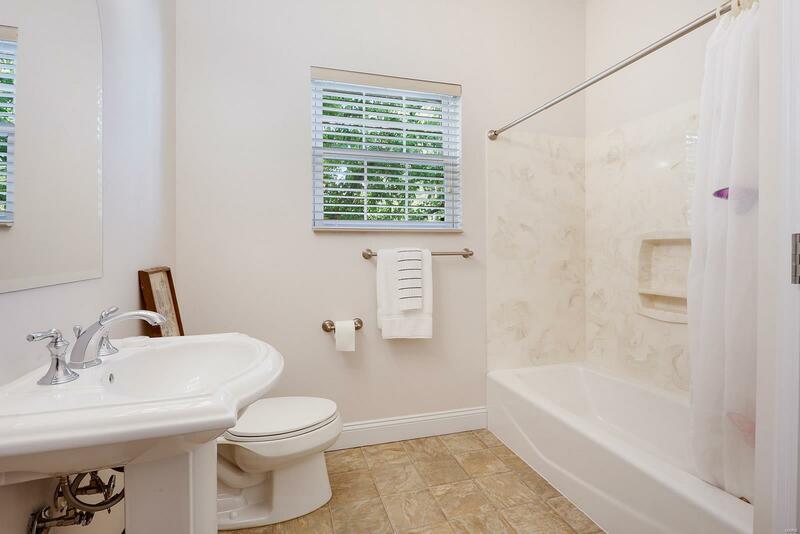 The bath has new cabinets, whirlpool tub and a separate shower. 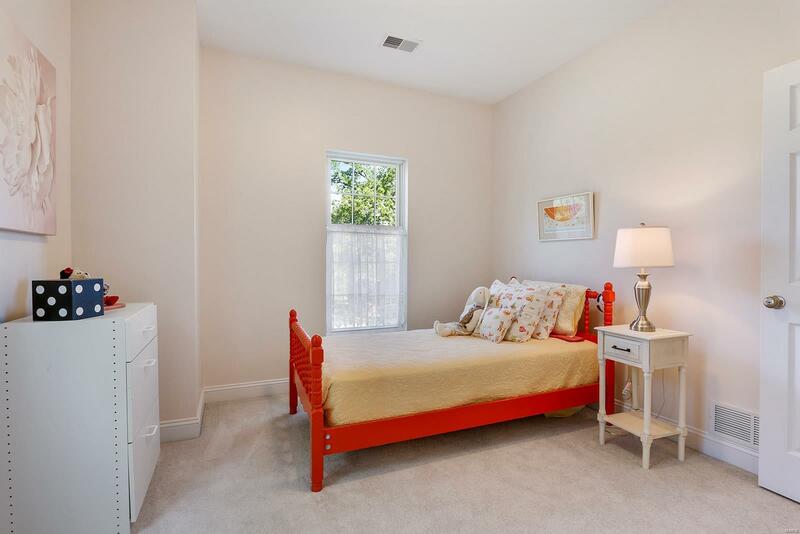 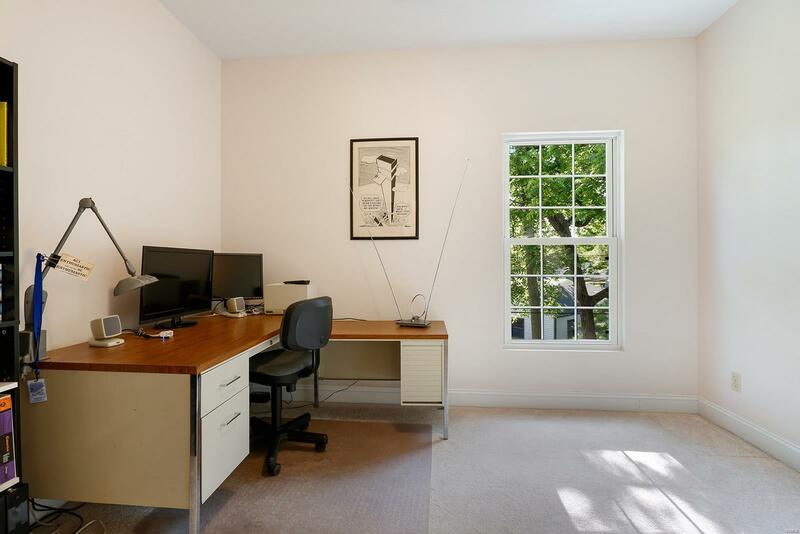 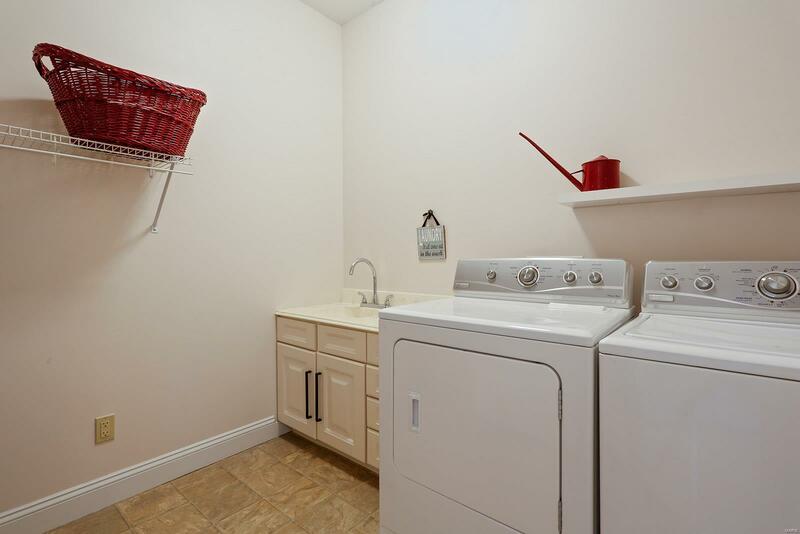 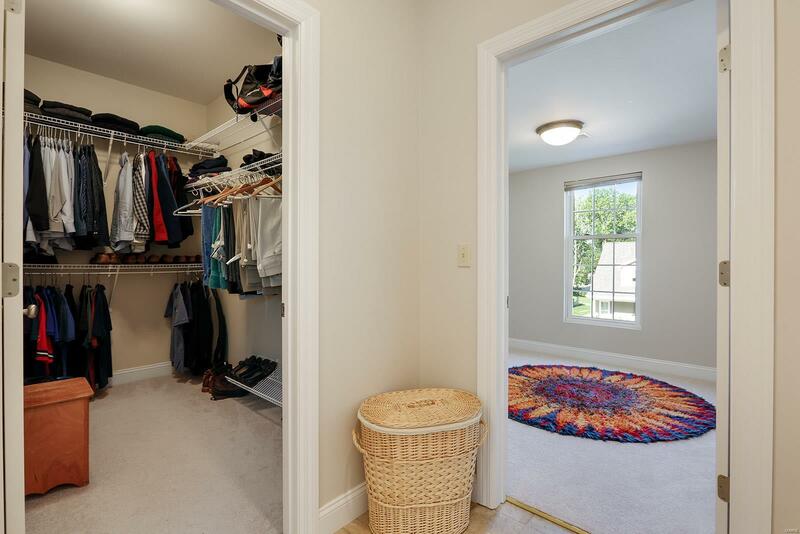 There is second floor laundry and three additional bedrooms. 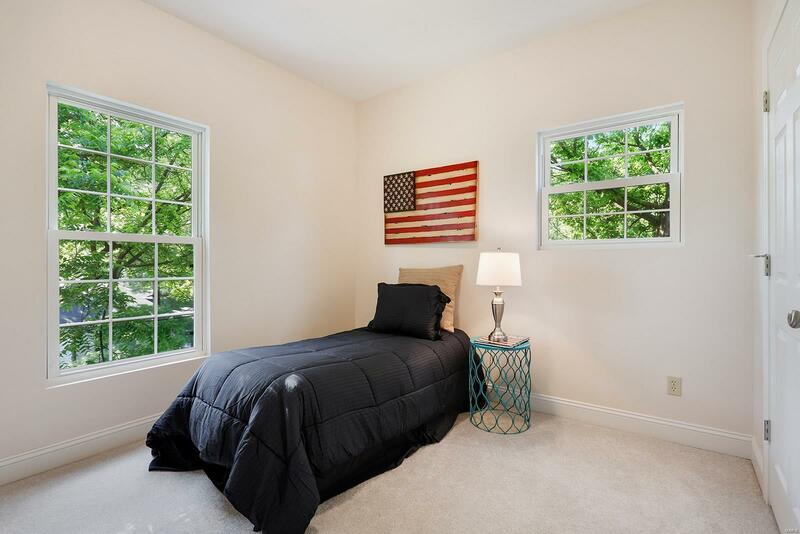 Close to Westchester grade school.